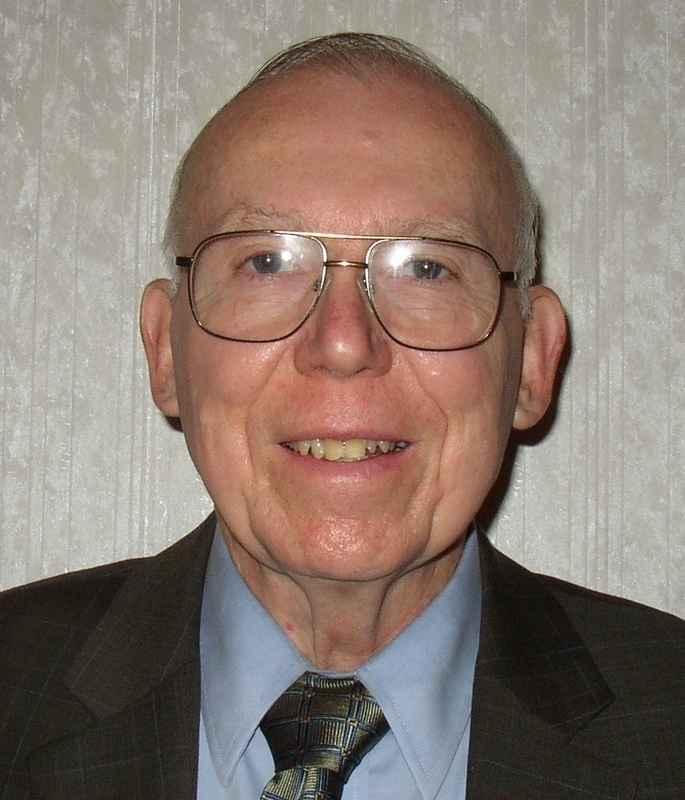 Dr. Charles Lucas earned his doctorate in Intermediate Energy Physics from The College of William and Mary in Williamsburg, Virginia in 1972 and then performed post-graduate research on pions at Catholic University in Washington, DC. He has derived a universal electro-dynamic force law that describes physical phenomena on all size scales throughout the universe including what he terms "the pulse of life," on the molecular scale and a new paradigm for medicine. Using the universal force law he has refined the ring model to describe the complete set of elementary particles, their decay schemes, reactions, and excited states by introducing the classical concept of stable elementary particles being composed of primary, secondary and tertiary level three dimensional closed strings that reflect the chiral symmetry of the universal force. This classical model conserves energy, total number of charge strings, and unique angular momentum configurations of the primary strings in all decays and reactions. Dr. Lucas met David Bergman in 1990, and their collaboration led to the founding of Common Sense Science in 1997. Many of Lucas's most groundbreaking papers were published in CSS's journal, Foundations of Science. Bill is a frequent speaker at science conferences and has been featured in many programs by Cornerstone TV on a syndicated program titled "Origins." In 2007 Bill presented a three credit 45 hour college course on creation at the International Baptist Bible College of Ukraine in Russian based on the universal force being identified from the Bible as the Divine force. From the universal force alone Bill was able to describe many aspects of the creation, the mechanism causing Noah's flood, what happened to all the water after the flood, and what caused the division of the continents 101 years later. In 2008 Bill spoke at VA Tech on "The Expansion of the Earth due to the Decay of Gravity".